Real Madrid players expect Neymar. Buffon, the punishment has fallen! Mercato Barça-Dembele: "If Griezmann comes ..."
If he meets, in the list of 23 Brazilians selected to play in the World Cup, two of his teammates at PSG (Thiago Silva and Marquinhos), Neymar will also fly to Russia with two players of Real Madrid: Marcelo and Casemiro. 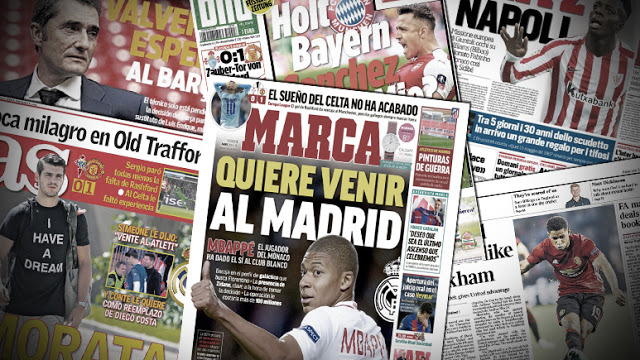 And, to listen to the statements of the two men, relayed by the daily AS, the defender and the midfielder of the club merengue could well carry out intense lobbying to try to convince their compatriot to join them in the Spanish capital. "We are waiting for you." "I think Neymar will play in Real Madrid one day and he would fit in perfectly with the team," said the long-time defender, who was interviewed on the subject a few weeks ago. "The doors of Real Madrid are open to him," the midfielder added, while Sergio Ramos, Dani Carvajal and Raphael Varane had also said that his coming to Real would be an excellent thing. It was in the air for a few weeks now; it is now official. 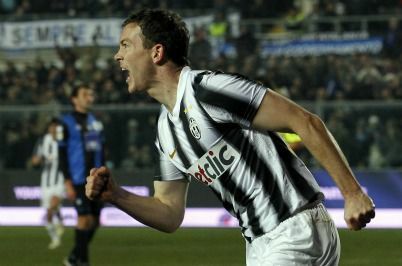 Free as of July 1, Stephan Lichtsteiner, who had already made official his departure from Juventus Turin, has committed on Tuesday in favour of Arsenal. The Swiss veteran of 34 years is preparing to discover the Premier League via the Gunners, after ten seasons spent in Italy, between Lazio and Bianconeri. It will be on the banks of the Thames number 12. 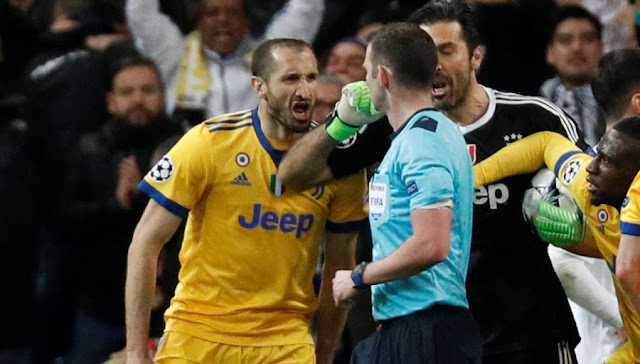 For his violent act against the referee of the quarter-final return of the Champions League between Juventus and Real Madrid, April 11 in Turin, Gianluigi Buffon has received a suspension of three matches on Tuesday in front of the UEFA Disciplinary Committee. Gianluigi Buffon would miss the first three matches of the group phase of the Champions League if he were to join a club called to play the Champions League next season. 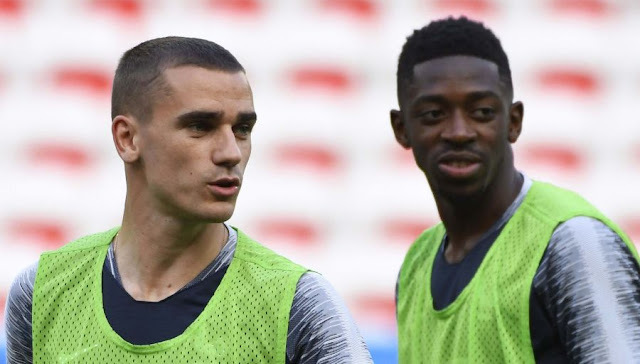 Present Tuesday afternoon at the press briefing of the French national team in Clairefontaine, Ousmane Dembélé has discussed the possible transfer of Antoine Griezmann to FC Barcelona, where the former Rennais arrived last summer. A clue to the future of Atlético's player?